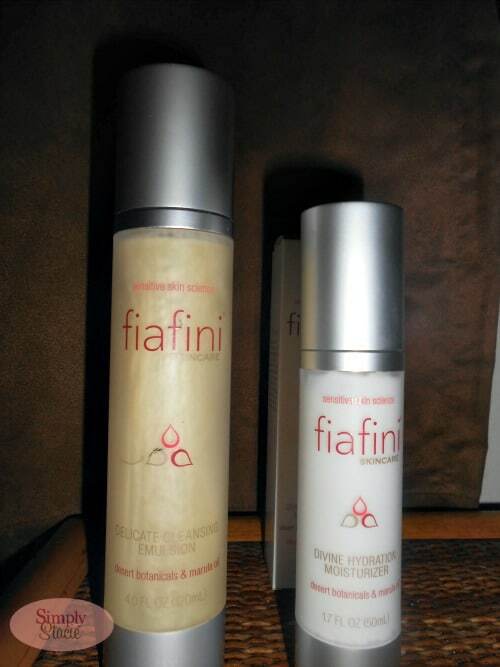 I would absolutely love to try their exceptional skin serum. Delicate cleansing emulsion sounds like something I would definitely use. Actually I’d love to try the deluxe anti-aging eye cream as I’m just beginning to see a couple wrinkles. Thanks for the giveaway. I’d most like to try the Exceptional Skin Serum! I would really like to try the anti aging eye cream. I would like to try delicate cleansing emulsion. I would love to try the delicate cleansing emulsion! I have very sensitive skin but I love that clean feeling you get after washing so I definitely think this would be a favorite product for me. 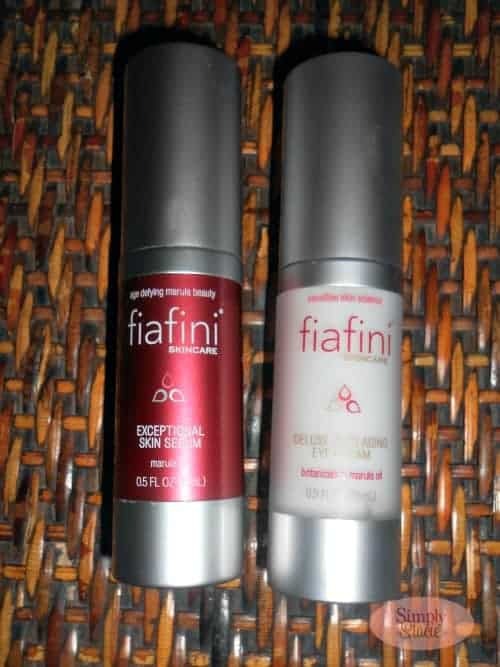 the anti aging eye cream! I would love to try try delicate cleansing emulsion. Would love to try the delicate cleansing emulsion! This would be perfect for purifying my skin while still be gentle! I’d like to try their exceptional skin serum. I like the exceptional skin serum. I’d like to try the anti-aging eye cream! I would like to try the exceptional skin serum. I would love to try the deluxe anti-aging eye cream! I would like to try their Marula Beauty Oil.